Israeli Prime Minister Benjamin Netanyahu wants a UN agency serving Palestinian refugees to "disappear" because he believes their descendants are a threat to Israel's existence. 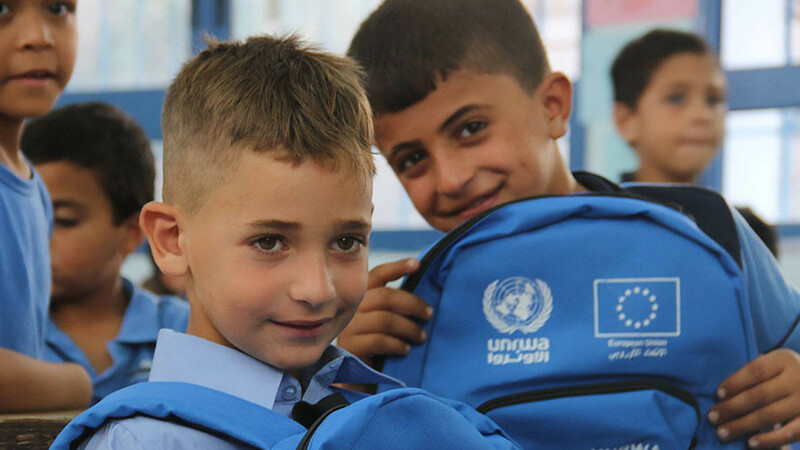 UNRWA's humanitarian relief provides education, health care, and social services to the five million Palestinians in Jordan, Lebanon, Syria, the Gaza Strip and the West Bank, including East Jerusalem. On a symbolic level, UNRWA provides hope that someday, Palestinians can return to their lands now occupied by Israel. 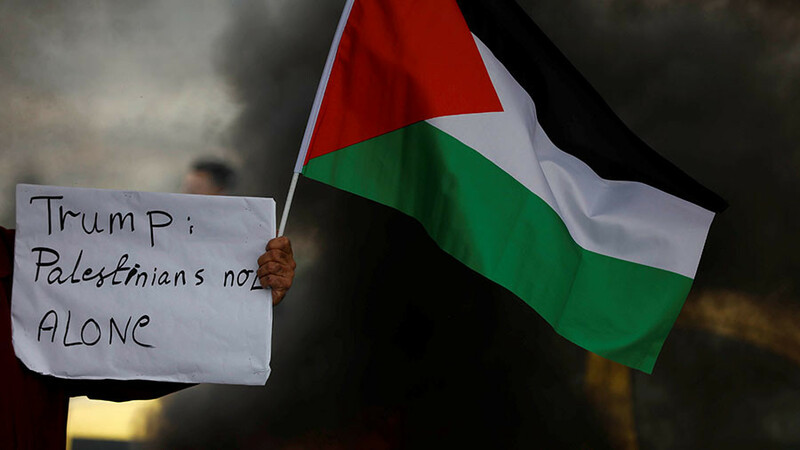 Netanyahu, however, sees a threat in the 'right to return' principle extended to over 5 million registered Palestinian refugees and the descendants of those who fled their native land in the wake of the 1948 exodus of Palestine and the 1967 Six-Day War. 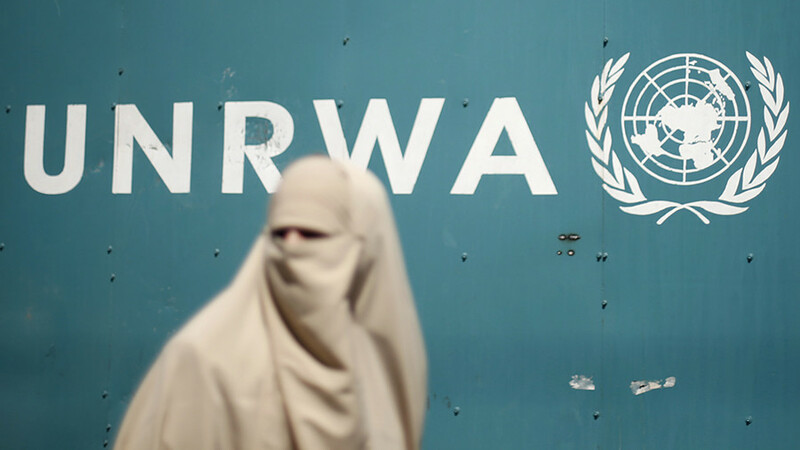 "Great-grandchildren of refugees, who are not refugees, but who are cared for by UNRWA," should not receive aid, he said Sunday. "This absurd situation must end." 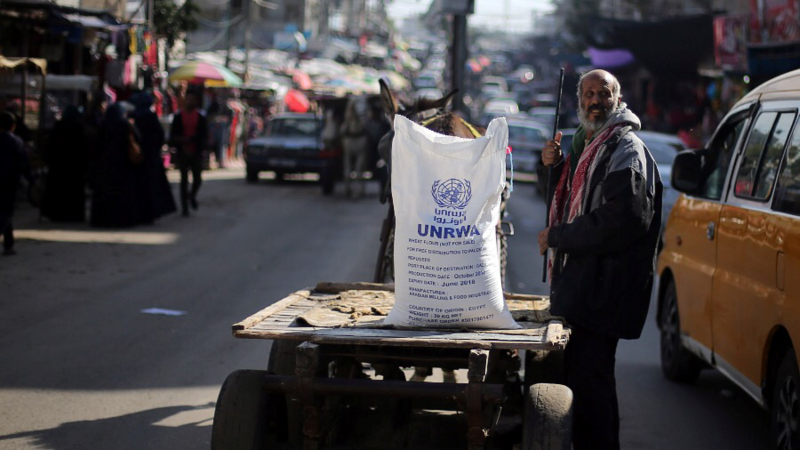 UNRWA is entirely dependent on voluntary contributions from UN member states, and in 2016, the US funded almost 30 percent of UNRWA’s budget, by providing over $368 million. The total amount it has received from the US since 1994 has run up to $5 billion. 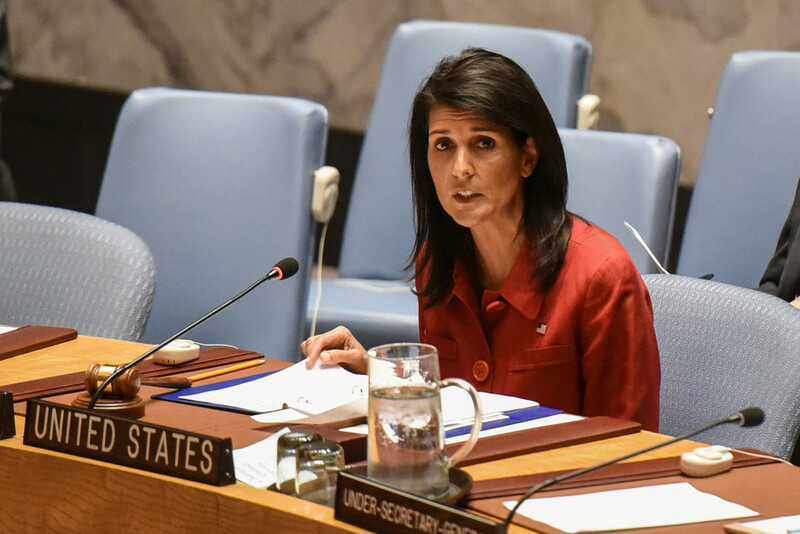 While Washington has yet to act on Trump's threat to cut funding, the US president clearly indicated that aid will be stripped unless Palestinians return to the negotiation table with Israel. 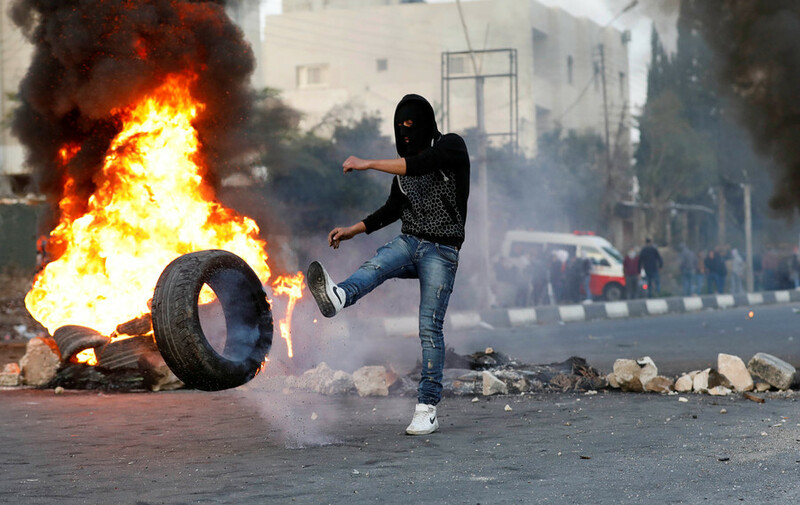 Palestinians have rejected US mediation in the peace process after Trump declared Jerusalem to be the capital of Israel on December 6. The refugee question remains a significant obstacle to a two-state solution which aims to forge an independent State of Palestine alongside the State of Israel based on 1967 borders, and which would make East Jerusalem the capital of Palestine.